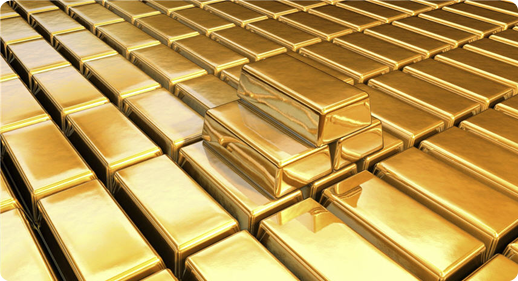 Q: How do I sell my gold? A: We will pay CASH FOR YOUR GOLD. 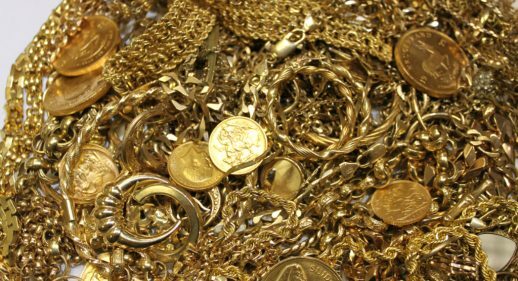 Simply bring your scrap gold to our shop. 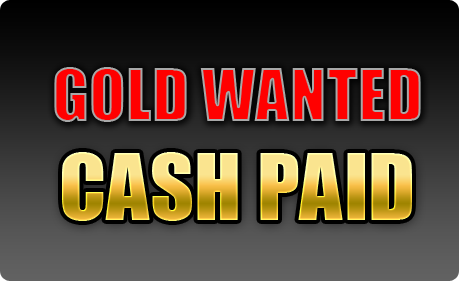 We will pay you INSTANT CASH. Q: Do I need to post my jewellery? A: Instantly. You will receive cash payment straight away. No waiting. No fuss. Q: What types of gold do you buy? A: All types of gold.. 9ct, 14ct, 15ct, 18ct, 21ct, 22ct, 24ct. Hallmarked or Unhallmarked. Q: Do you buy stones set in my jewellery? A: We do not buy stones unless they are Diamonds of 33pt or above. 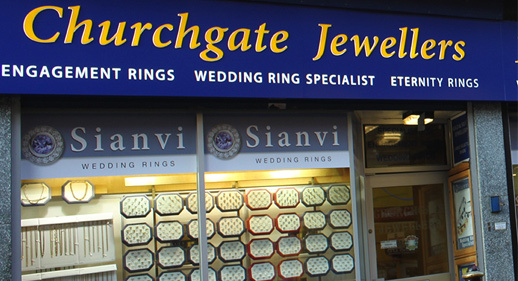 Q: Do I need to remove the stones from my jewellery? A: No. You do not need to remove the stones. Q: Do you buy gold-plated or silver-plated items? A: We do not buy plated items. Q: Does the gold have to be hallmarked? A: No. 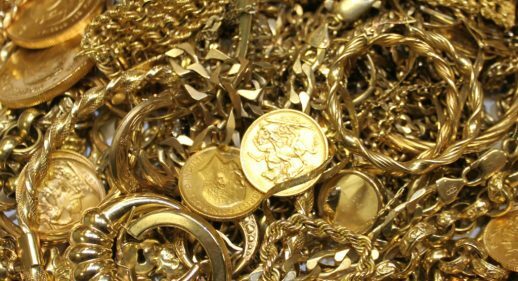 We will buy hallmarked and unhallmarked gold. Q: Do you buy any coloured gold? A: Yes. We buy white and rose gold at the same rate as yellow gold. Q: My gold is from abroad and is not hallmarked. Do you buy foreign gold. A: Yes. We will buy your gold, no matter which country it was bought from.